Are you getting all you can from your best 3PL Warehouse Provider? If you are using more than one 3PL warehouse provider and each one is a standalone partner, you may have opportunities to simplify day-to-day operations and maintain or reduce your SG&A costs, even if you expand your distribution network. Let me tell you a quick story. A while back I was working for a corporation that had relationships with more than 30 3PL warehouses and over a dozen contract manufacturers scattered across the US. Every one of them had company-provided hardware with unique access to our ERP system, and every single one was expected to perform the transactions required to confirm receipt of goods, recognize when shipments were supposed to be made, print all the required documents for shipment, contact the appropriate carriers, confirm when the shipment had been dispatched, and correct any inventory discrepancies. A few of those sites were active for most of the year; but for the majority, our receipt and shipment activity was highly seasonal. Although our partners had capable employees and low turnover, getting them up-to-speed for their annual burst of activity was demanding and adding sites as a result of network shifts was time-consuming and costly. We had to find a better way. 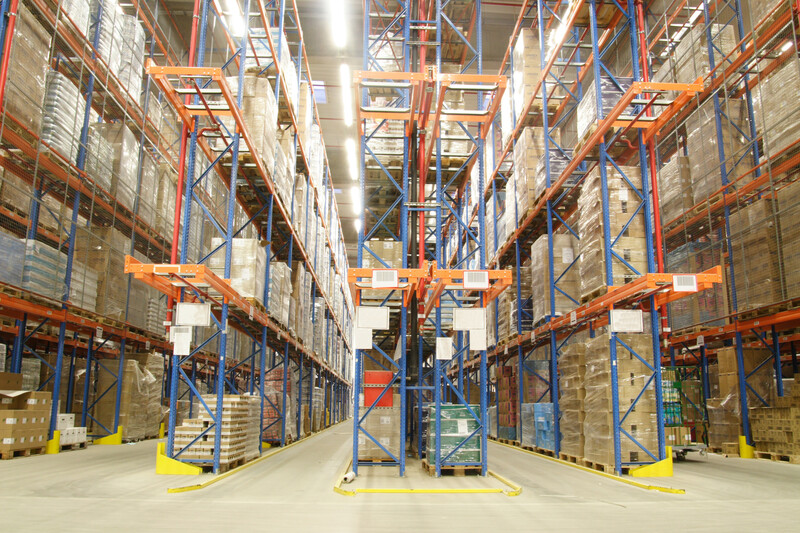 One of the challenges 3PL providers face is leveling their workloads. They must carry some excess capacity for inevitable surges, but pulling people in off the street is not a viable way to get it. Once trained and proven in a warehouse role, there is tremendous motivation to keep good employees busy most of the time without immersing them in chaos. 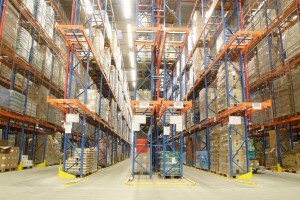 As a result, public warehouses are offering more and more services to their clients. Offering the additional work at lower cost than the clients can manage with their own workforce extends their capabilities and, ideally, balances activity levels from day to day and month to month while limiting the amount of training they have to do. As a result they can provide better performance while managing their costs. I went to the owner of my best warehouse and asked what we could do to change the game for both of us. I wanted his team to use their “spare time” to take over the transactional work done in my other warehouses and sub-contractor locations. Rather than every site having a unique connection to our ERP, this one site would do the ERP work for all of them, sending instructions and documents by email. Rather than paying by the transaction, I would pay the basic hourly rate of the people needed to cover all the transactions. The warehouse owner could breathe a sigh of relief that he no longer had to wonder whether the cost of his best people would be covered, and I no longer had to worry about setting up and maintaining numerous ERP connections and training new people. Over time, the list of services handled by my best warehouse grew for very low marginal cost to me, and as my staff grew into other roles, I didn’t have to replace them. The savings to my firm were substantial, and the service our team provided improved. The rest of the network was happier since they no longer had to deal with our ERP system. And our IT costs went down as we were able to eliminate the use of so much hardware and network capacity. Customers got better service. Everybody was happy! How well does your 3PL network work for you? Do you really need to work with the number of warehouses and carriers you have? Are the terms they offer as transparent and competitive as you think? Are they really in the best locations for the market you are serving? Are there other providers who could handle more of the value-added services you deliver to your customers along with your goods? Whose IT platform offers the capabilities that mean the most to your business, and how do you capture synergies? Distribution networks that have evolved over many years may reflect strategies, relationships, cost structures and capabilities that are no longer as relevant today as they once were. It can be tough to make an objective and thorough evaluation while also dealing with the day-to-day. A Group50 Quality Management Consultants has the resources, skills and focus to map out your 3PL network, look for opportunities to optimize it, and support implementation of what is best for you while recognizing the risks and potential rewards. It’s all part of our Supply Chain Optimization Practice. Give us a call at (909) 949-9083, drop us a line at info@group50.com or request more information here.